Germany coach Joachim Loew will remain in his job despite the World Cup holders’ shock elimination in the group phase in Russia, the German Football Association (DFB) said on Tuesday. The DFB said Loew, who has been in the job for 12 years, had told German football chiefs he wanted to carry on and oversee the “rebuilding” of the national team. Loew, who won the World Cup with Germany in Brazil in 2014, was told he continued to enjoy “the support of the entire leadership” despite the team’s failure to progress from the first round for the first time in 80 years. In one of the biggest shocks in World Cup history, Germany finished bottom of their group after defeats to Mexico and South Korea in Russia. Shortly before the tournament, Loew signed a contract extension until the 2022 World Cup. Loew said: “I am very grateful for the confidence that the DFB has again shown in me and I feel a lot of support and encouragement despite the justified criticism of our elimination. 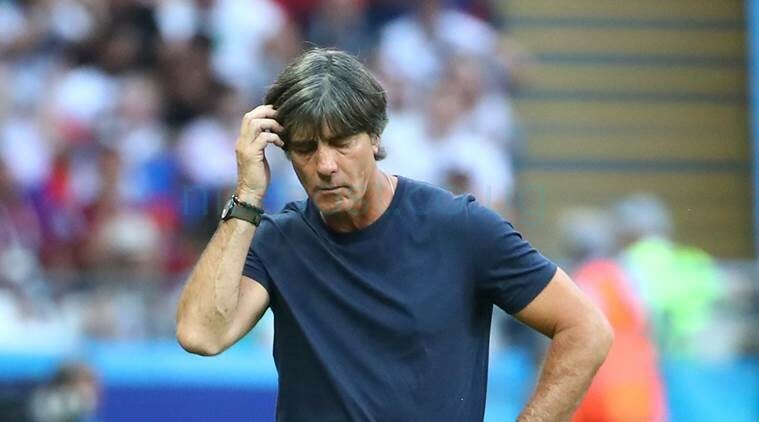 Senior players in the Germany team including Sami Khedira, Toni Kroos and Thomas Mueller have given Loew their backing, yet could all face the axe after poor displays. There are, however, reports of player disgruntlement in other quarters. Timo Werner and Julian Brandt, both 22, were given less playing time than the players who won the World Cup in 2014. 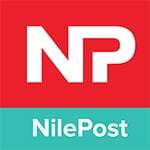 There was also reportedly resentment about the special status given to captain and goalkeeper Manuel Neuer. Neuer played all three group games, ahead of Barcelona ‘keeper Marc-Andre Ter Stegen, even though the Bayern Munich player had just returned after he was sidelined by a foot fracture for eight months. The report said that was “a problem for some players” as Loew had said he would only use those who were playing well regularly. Other complaints included the choice of Germany’s isolated World Cup base in south-west Moscow which many players hated, and the clumsy handling of the pre-World Cup scandal involving Mesut Ozil and Ilkay Gundogan. The players’ loyalty to Germany was brought into question on the eve of the World Cup after they met Turkey president Recep Tayyip Erdogan, whom Gundogan presented with a jersey signed “to my president”. Ozil refused to comment on the controversy during the World Cup, while Gundogan gave a single interview in which he said the furore was “a difficult experience”.